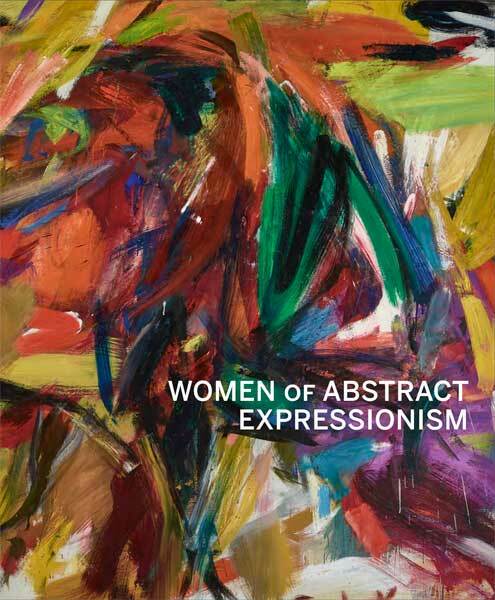 This hard cover catalog accompanies the exhibition Women of Abstract Expressionism on view at the Denver Art Museum through September 25, 2016. Joan Marter is Board of Governors Professor of Art History at Rutgers University and editor of the Woman’s Art Journal. Gwen F. Chanzit is curator of modern art and the Herbert Bayer Collection and Archive at the Denver Art Museum and director of museum studies in art history at the University of Denver. Robert Hobbs is Rhoda Thalhimer Endowed Chair at Virginia Commonwealth University and visiting professor at Yale University. Ellen G. Landau is Andrew W. Mellon Professor Emerita of the Humanities at Case Western Reserve University. Susan Landauer, formerly chief curator at the San Jose Museum of Art, is an independent art historian and curator. Irving Sandler is a distinguished independent scholar, curator, and critic. Edited by Joan Marter; With an introduction by Gwen F. Chanzit; essays by Robert Hobbs, Ellen G. Landau, Susan Landauer, and Joan Marter; and an interview with Irving Sandler. Published in association with Yale University Press.